Total Facility Maintenance has stepped up their program to become a more effective Green cleaning operation. Located in the Chicago, Illinois area, Total Facility Maintenance is well-known in the area. The challenge of our day is not just cleaning the building. Green cleaning brings health concerns to the forefront. Employee health of workers and the employees of the buildings served are affected by the cleaning program. The quality of the work counts in ways most have not considered until recently. As a family owned business, Total Facility Maintenance has it primary office in Wood Dale, IL. The introduction of the online video training for workers improves everything about a cleaning service as the frontline workers are first hand to the cleaning program. Sustainable is primarily about the depletion of resources (understood as consumption), including the pressure on landfills (understood as waste). So, if the product requires the consumption of resources, or unecessiarly fills our landfills with waste; there is a predictable point where consumption can overrun our ability to supply or dispose of these consumable products. So, you might expect that sustainable product reduces that demand on non-renewable resources and lessens the volume of trash sent to land fills. Many environmentally-hyped products ignore many of the sustainable issues that have value the future of the community and our lives. One of the constant needs for any cleaning service is finding and keeping good workers. It seems you need to go through ten new hires to find one that will last more than a year. Outside the office, the cleaning products used have yet another level of health concerns. 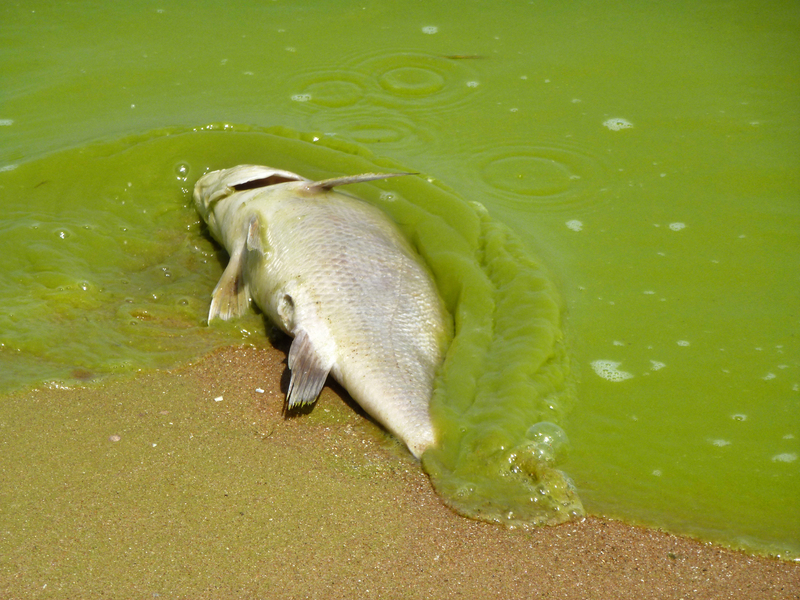 Soap and cleaning product containing phosphates promote algae growth that rob oxygen from the water. Lack of oxygen causes "Dead Zone" where aquatic life cannot survive. Many cities no longer have beautiful blue-green rivers, but brown-green rivers that literally smell bad. So, you have a great cleaning service, but a small marketing budget. There are many fantastic cleaning services that use the training and certification of the Green Clean Institute to prove and improve their services. Today, we would like to recognize Flor's Cleaning in Ft. Myer's, Florida. Flor's Cleaning is proof of the value of Green cleaning in action. We live in a day when it is very simple to be a pretend Green service, but there are those who make effective and healthy cleaning a passion. Green cleaning is so much more than the casual purchase of a Green cleaning product that hides the less-than-serious commitment to a healthy building. Cleaning services like Flor's Cleaning take their work to the next level because a clean building my not be a healthy building. OSHA reports that roughly 30% of buildings have poor indoor air quality. But, as many as 70-80% of buildings have complaints from employees about workplace health concerns.